No item in your shopping cart. A Gift For You: Kérastase Travel Pochette. Find Out More - Coupon: TRAVEL - Till 20th Apr. Need additional information about our products? Fill in the form with your personal data; we will contact you within 24 h.
In a few questions, our staff of professionals offer you the best products for your hair care. Trilab is now present in the northeastern Italy with 18 salons. We have been taking care of more than 100.000 customers. Do you want to get strong, healthy hair? Try Alterna Bamboo Style: enriched with Blue Yucca Extract, this amazing line provides all hair types with beautiful, natural-looking hairstyles without damaging hair. 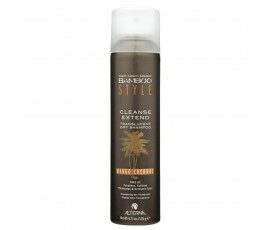 Bamboo Style has lots of benefits: protects, hydrates and defines sleek, curly or wavy, dry or greasy hair, leaving it strong. Subscribe to our newsletter and get a 5% discount voucher for your next order on Trilabshop.com. The best way to keep you up to date on our new products and offers. We have been taking care of our customers’hair for more than 20 years. We give top priority to providing high-quality products and services that do satisfy our customer’s needs. Our products are all tested and used daily in our 18 salons and in our 3 training centers. 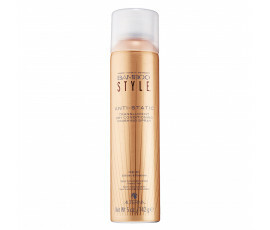 Out experts are here to help you choosing the best products for your hair.